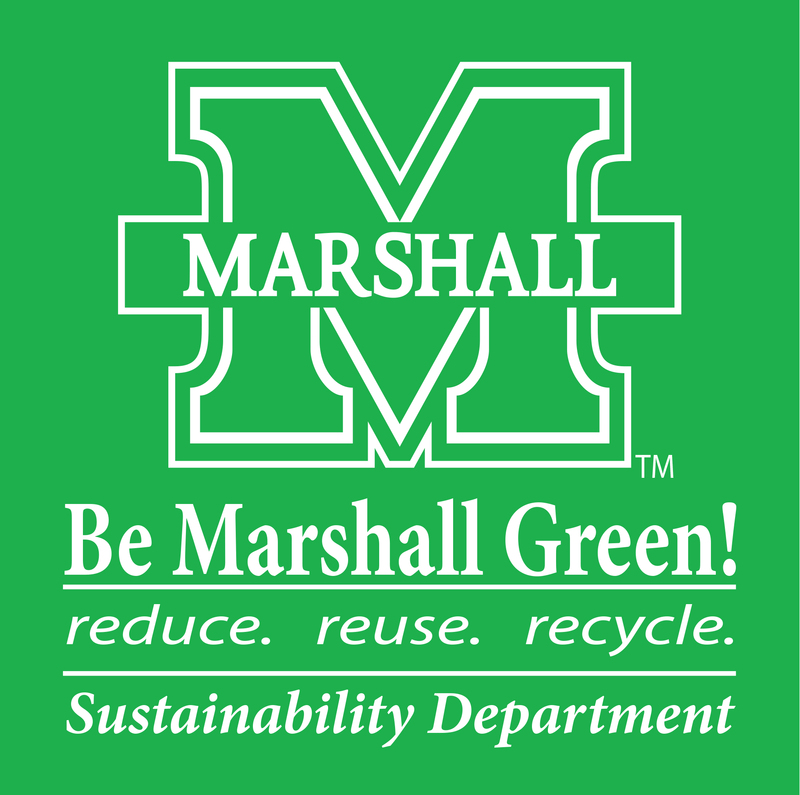 The focus of the Marshall University Sustainability Department is to identify guidelines that promote the most efficient use of the University’s resources, as well as coordinating and educating on sustainability issues, both on campus and beyond. 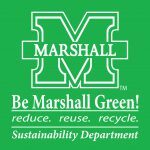 We emphasize that there are tremendous opportunities for energy efficiency, waste reduction & recycling, a thriving local economy, an active healthy community, and sustainable innovation. Projects: Learn more about what we do!